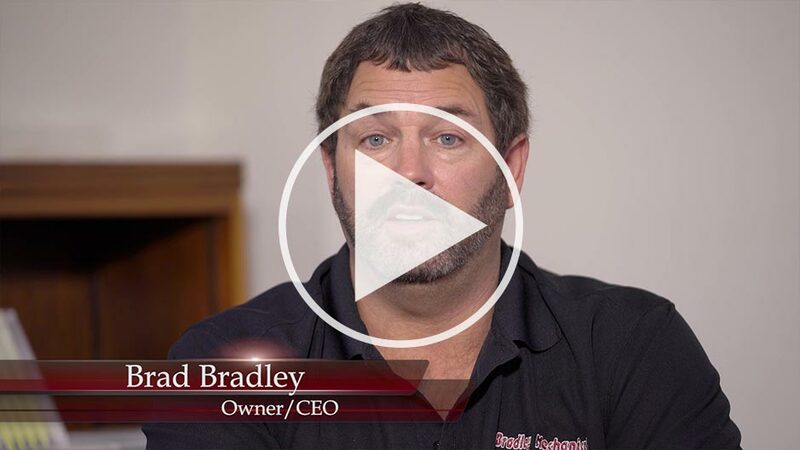 After 50 years in the HVAC business, Bradley Mechanical knows a thing or two about servicing air conditioning systems in Richmond. Take it from us: Scheduled AC service and maintenance is one of the smartest investments you can make. That’s because routine, preventive service keeps easily-solved issues from turning into expensive problems down the line. Anytime our certified air conditioning technicians can prevent a catastrophe, it makes our day. 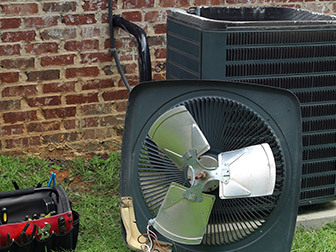 Preventive service keeps air conditioners running efficiently. Efficient AC systems cost about 15%-20% less to run than typical systems. This can add up to considerable savings even after just one summer. An efficient air conditioner will keep you and your family cooler and more comfortable. They help to maintain healthier air quality. Better yet, they will suffer from less wear-and-tear. A properly-serviced air conditioning system will last longer, postponing the day when it fails and you’ll have to pay thousands to replace it. 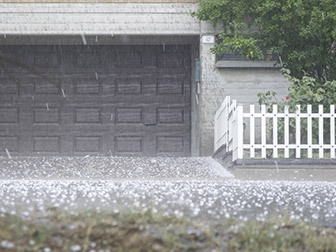 So, how do you know when it’s time to schedule air conditioning service? If it’s been more than six months since your last preventive AC tune-up and inspection, you’re overdue. Bradley Mechanical suggests scheduling two preventive service calls per year. One in the spring, before you plan on using your air conditioner, and one in the fall, before you use your heating. A lot can happen to your AC or heating components in six months – even when you’re not using them. The best time to inspect and service your HVAC system is right before you’ll have to start relying on them again. Do You Need Immediate AC Service? 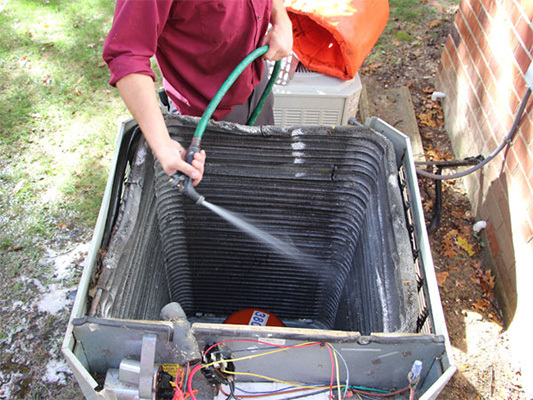 An ongoing AC maintenance plan that includes two tune-ups and inspections per year is enough to prevent most problems you’d encounter with your air conditioner. But that doesn’t mean you should wait if you see signs of trouble between visits. If you’re seeing any of the below signs, call Bradley Mechanical today. 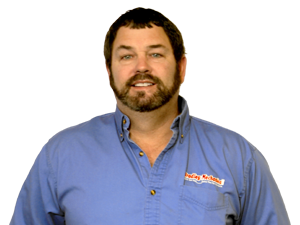 Our certified technician will check the various components of your air conditioning system. We’ll verify if your AC system is running efficiently, or if you’re overpaying on your energy bill. We’ll also run some diagnostic tests to confirm whether your AC is providing you with clean, safe air, or if you’re being exposed to pet dander, dust mites, and other airborne allergens. 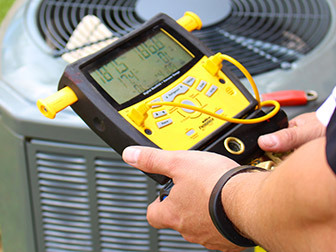 We’ll tune-up your air conditioning unit, and we’ll let you know if any additional service or repairs are needed. If your AC system is nearing the end of its life, we’ll let you know that, too; replacing your air conditioner is much easier when you can start planning for it well in advance. We invite you to discover why Richmond residents trust us to expertly service and maintain their air conditioning systems. An A+ rating with the BBB is just the start. 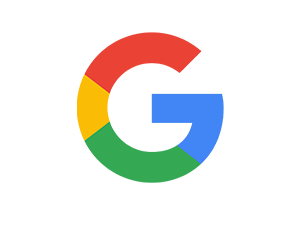 If you live in Richmond, Glen Allen, Midlothian, Chesterfield, or nearby, we’re ready to earn your trust and show you what makes us so highly rated. Don’t wait for your AC to let you down! Call us today to schedule your AC service – and be sure to ask about our tune-ups and maintenance plans! Why should I do maintenance on my HVAC system? HVAC maintenance is important as it can prolong the life of the system and maintain optimal performance. It also ensures that you are breathing the cleanest air possible. 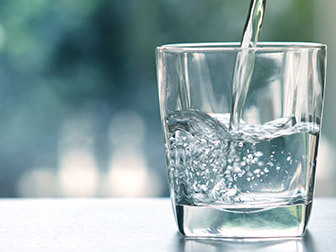 Maintaining a clean system can also save you substantial amounts on your electric bills. See our maintenance page for full details. 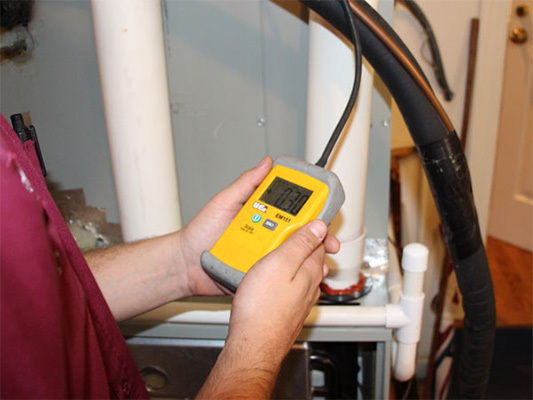 What is involved in an IAQ tune up? What are the benefits of an ESA Agreement? The ESA Agreement gives you priority service over other customers and offers guaranteed same day service. You’ll also benefit from 15 percent off parts and labor in all departments, lower diagnostic cost ($69 instead of $99), and no overtime or weekend charges EVER! The filters in your returns are 30-day filters. When it’s time to replace them, avoid the expensive options at the store, which often restrict air flow. All Bradley Mechanical supplied Media filters can last an entire year. How often do I need to put refrigerant in my HVAC system? NEVER! 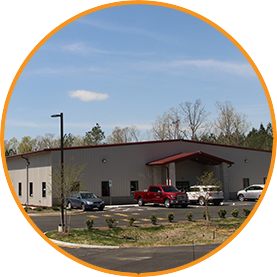 The HVAC system is completely sealed and operates at high pressure. If the system needs refrigerant that means there is a leak somewhere in the system. Hire a professional to find the leak and solve the issue. Pricing for refrigerant is done on site, but you may not even need it! Let us find out first. How much is a service call? A service call is $99 for non-ESA customers and $69 for ESA customers. How long does a tune up take? A Bradley Mechanical tune up is not a visual inspection like most. 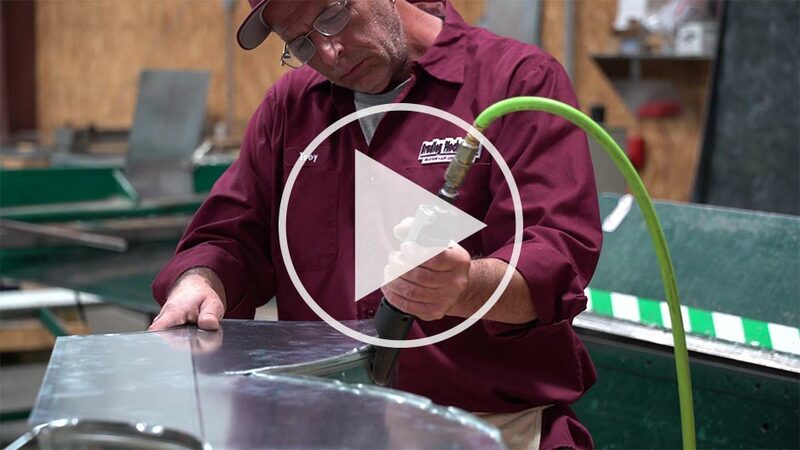 Our thorough tune ups can take anywhere from an hour and a half to two hours per system. We clean everything inside and out. o, they are not. We can provide filters for a fee or change customer provided ones for no charge. If you purchased a PureAir or Healthy Climate Media from us, then we will bring the required filter for your maintenance. Media filters last for a year under normal conditions.